While many lenders avoid loans for empty land and acreage, Consumers helps members make their property dreams come true. Does this sound like you: You’ve long dreamt of living in a house out in the country. A place where you can connect with nature. Maybe have a horse barn and paddock. Sometimes the best way to make your dream come true is to buy empty land and build exactly what you want. Before you jump in, here are some things you need to know about financing empty land. Lending institutions do not treat lot loans like home mortgages. When lenders finance a home there’s much less risk. A property with a house is much easier to sell than an empty lot if a borrower doesn’t pay back the loan. To cover the higher risk of unimproved land some lenders require a down payment of up to 50 percent. Down payments for Consumers land loans with low fixed rates can be as little as 20 percent. And, there’s no penalty for pre-payment. Unlike a national or online bank, Consumers is part of your community. With knowledge of local land prices and a willingness to understand borrowers’ plans, we help many members with loans for unimproved property. All lending decisions are made locally by loan officers who live and work here. The cash for a down payment doesn’t have to come out of your savings. If you already own a home, a home equity line of credit (HELOC) could be used. By definition unimproved or raw land does not have added improvements. If you are planning to build, you’ll need to budget for a septic system or sewer hookup and utility connections. Plus, you’ll owe annual property taxes even if the land isn’t improved. Zoning – can the land be used the way you want to? Are there any property easements? Is there adequate cellphone service? 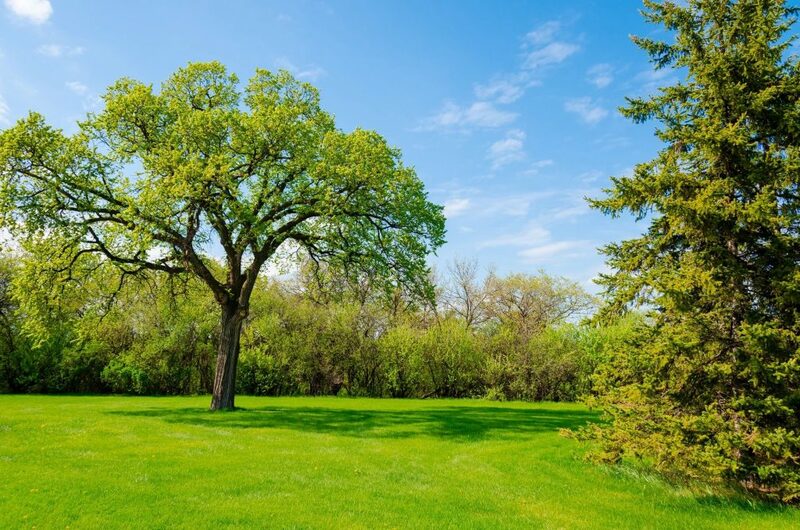 Is the land suitable for a well and septic system? What farm and other commercial operations are nearby? If you have questions about lot loans, including current rates, give us a call at 800.991.2221 or send an email. We’re here to help you get the home of your dreams! All loans subject to approval. Programs, rates, terms and conditions subject to change without notice.